Bonjour! 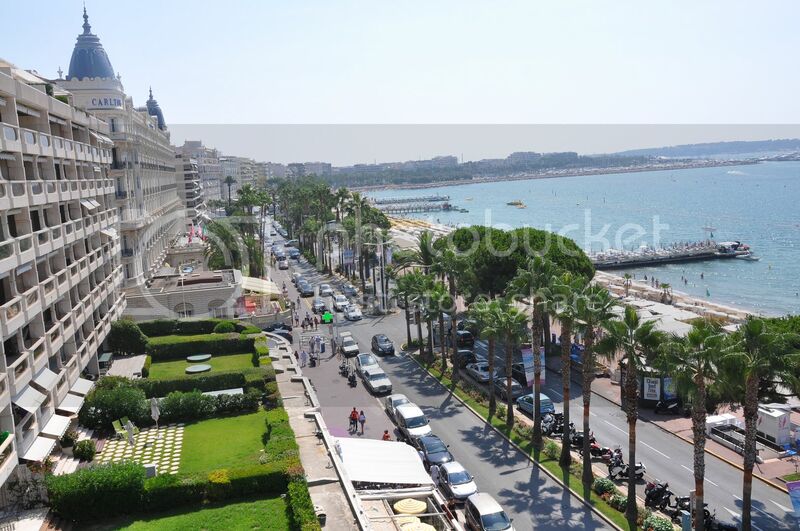 !Here's a postcard from Cannes. It's my first time here and I couldn't ask more: beautiful sea, great food, sweet ice-creams and a plenty of boutiques. What else? The internet isn't working the way it was supposed to, so I've been cut off for a while but sometime can be a good thing. Right now I'm off for breakfast...see you later!